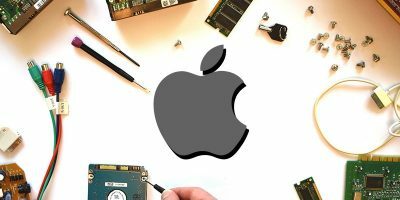 If you want to make some files or folders disappear from sight, there are several methods you can use to hide files and folders on your Mac. This won’t encrypt the files, but it will make them invisible while browsing in Finder. 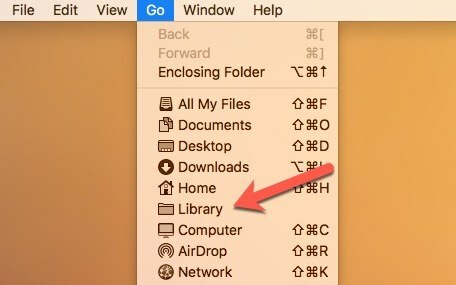 macOS offers a couple ways that allow experienced users to employ system functionality to hide files. They all involve Terminal in varying capacities. 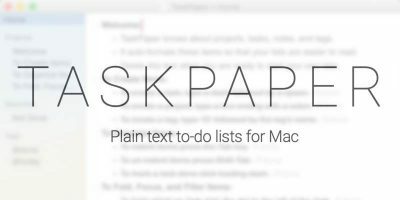 There are also apps that will execute these commands behind a graphical interface if you’re not confident with the command line. 3. Drag the file or folder you want to hide into the Terminal window. 4. Once the path appears in the Terminal window, press “Enter” to set the hidden flag. Remove the hidden flag with the same process, but change the command to chflags nohidden instead. 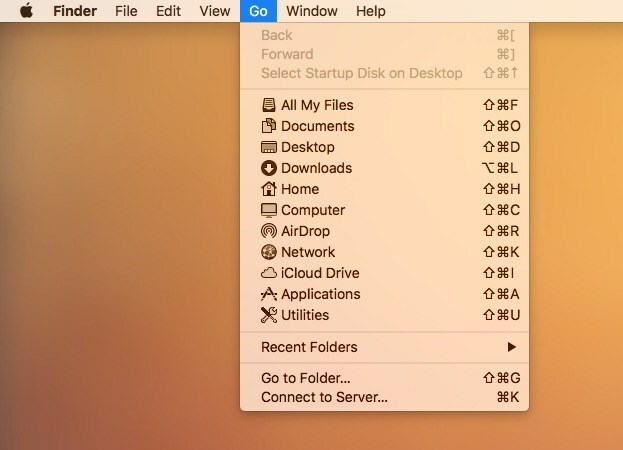 Files or folder names that start with a period (“.”) are automatically hidden in Finder. You can use Terminal to add a period to the beginning of any file or folder’s name, hiding the file from casual view. 2. Navigate to the folder containing the file you want to hide in Terminal using the cd command. If you have Xcode or Apple Developer Tools installed, you can also use the visibility attribute. 3. Drag the file or folder into the Terminal window. 4. Press “Enter” to execute the command and hide the file. Locking a door isn’t much good if you cannot also unlock it. There are two main ways to do it, and both will reveal all hidden files, regardless of the method used to hide them. Both have exactly the same effect, and the second one is typically easier to remember and execute on the fly. Of course, advanced users will know you can always see hidden files and folders in Terminal with ls -l. You can also employ Finder’s “Go to Folder” command to navigate directly into a hidden folder, provided you know the exact path. 1. Run the command below in Terminal to reveal all hidden files. 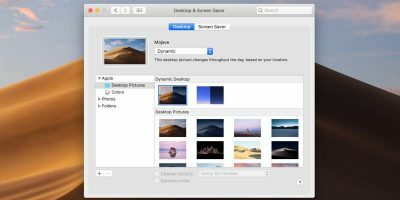 Finder will restart after you run this command, so make sure you’re not in the middle of emptying the trash or copying files. 1. 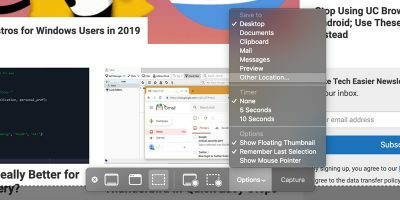 Open a Finder window and press Command + Shift + Period. This will reveal all hidden files. 2. Hide files again by pressing the same key command: Command + Shift + Period. You can also hide files by putting them in system folders. This is the kind of trick you might use to hide adult materials from a snooping parent, but it is effective nonetheless. 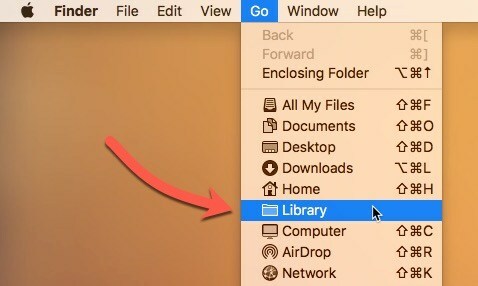 By default, the Library folder is hidden on macOS. This makes it a useful place to stow files, and they’ll be easily accessible. 1. 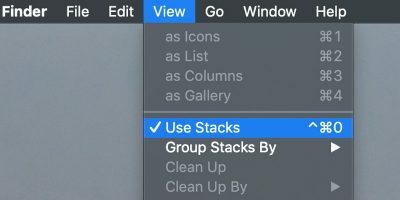 Click on the “Go” menu in Finder. 2. 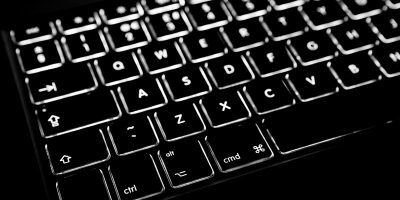 Hold down the “Option” key to reveal the “Library” menu option. 3. Click on “Library” to navigate to the folder. 4. 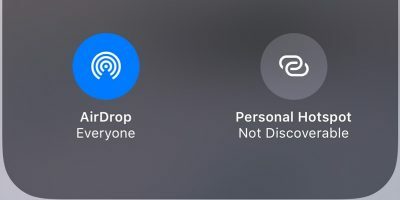 Create a new folder within the Library folder and name it whatever you’d like. 5. Place your sensitive files inside that directory. For extra security, you can layer your hidden directory inside multiple cryptically-named folders. Be careful about hiding it inside folders actively used by applications, however. Dropping random files in to “Library/Application Support” might have unexpected consequences. 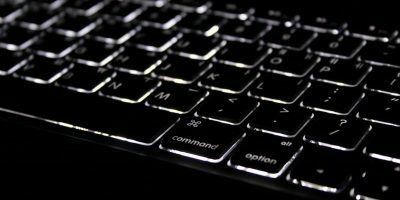 These techniques will only hide files from the most novice of computer users. If you’re sick of a friend or family member casually digging around in your stuff, this kind of protection is probably sufficient. But be aware that these techniques offer you zero protection against a serious attempt by a trained professional or even knowledgeable amateur. Don’t forget that you can also encrypt files individually or encrypt your entire disk image.